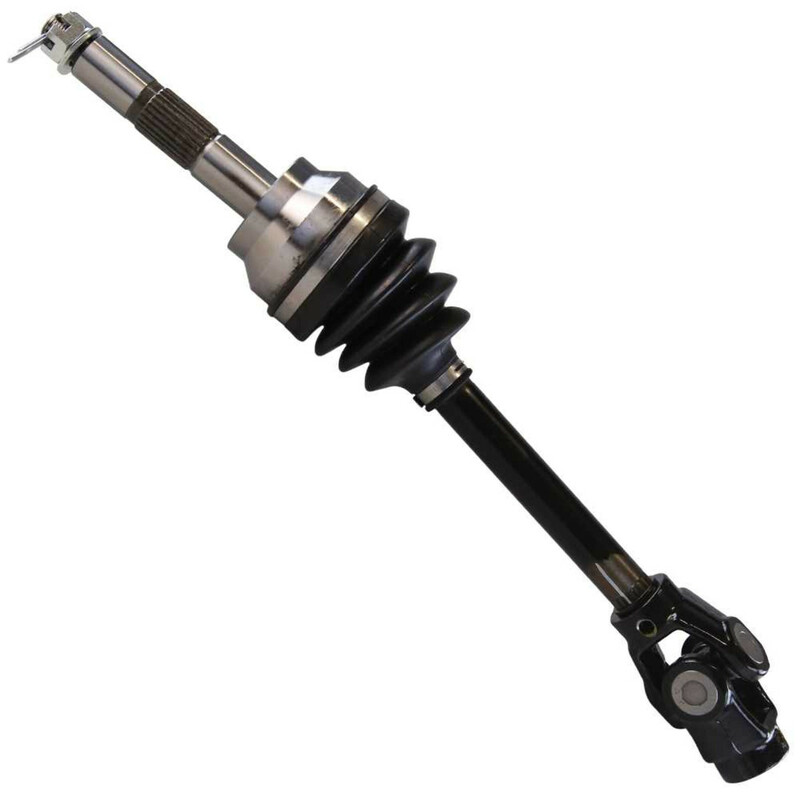 Ottawa AutoShack.com | ATV Axle Shafts - Quality ATV axle shafts at great prices. Our ATV Axle Shafts are made with the highest quality components for extreme off-roading applications for all levels of ATV riders. AutoShack.com ATV Axle Shafts are built to last and maintain proper functionality. Our ATV Axle Shafts are easy to install and are designed to work in extreme driving conditions. AutoShack.com is proud to provide one of the best Warranties in the Industry on this ATV Axle Shafts. Our high quality ATV parts are manufactured to ensure durability and reliability, and are fit to the challenge!